Dedicated to offering you the finest in self storage providing safety, convenience and great low prices. 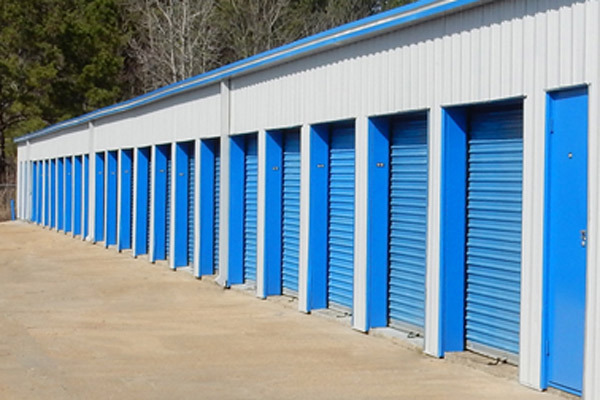 Need self storage space in Richland, Florence, Pearl, Brandon or Jackson, Mississippi? Reserve a self storage unit at 49 & 20 Self Storage where we match or beat all competitor prices. We are fully automated, so you can actually rent a unit over the phone with a credit card and move in absolutely anytime that is convenient for your busy schedule. Come by and check out our recently completed major renovations. We would love to be your self storage facility of choice. 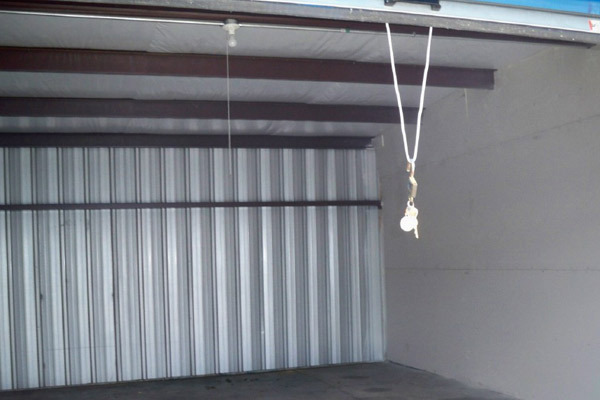 We can help you with all of your storage needs from commercial to residential in Rankin and Hinds county with numerous sizes to choose from. Conveniently located on Hwy 49 S frontage road, 1.5 miles south of the stack (I-20, I-55 and Hwy 49 intersections), central to the major interstates, south of Ryder Trucks and Truck Pro, across the highway from Southern Beverage. Rental is easy and simple. 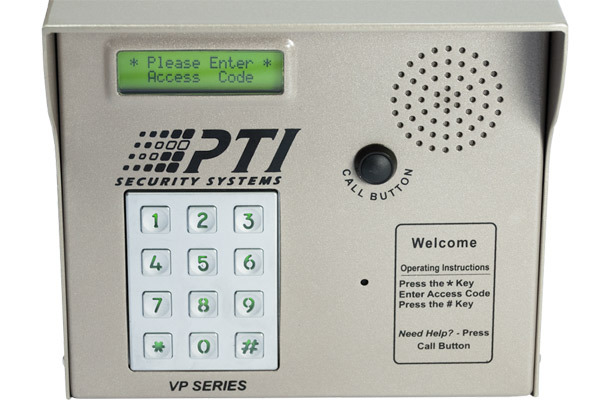 It can be completed online, via phone or in-person, with immediate access to your unit. **We offer military and student discounts. 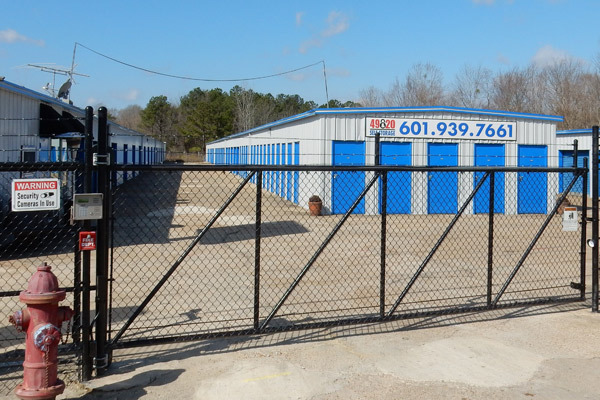 49 & 20 Self Storage is conveniently located 1.5 miles south of the stack (I-55/I-20/Hwy 49 interchange) on the Hwy 49 west frontage road in Richland, Mississippi. © 2017 49 & 20 Self Storage, Inc. All rights reserved.